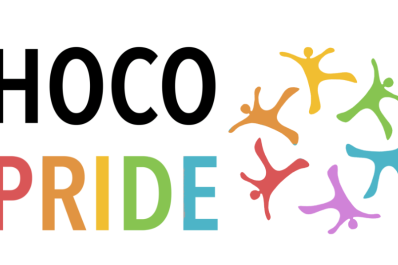 Eastern Coral has graciously offered to host a fundraiser for HoCo Pride! 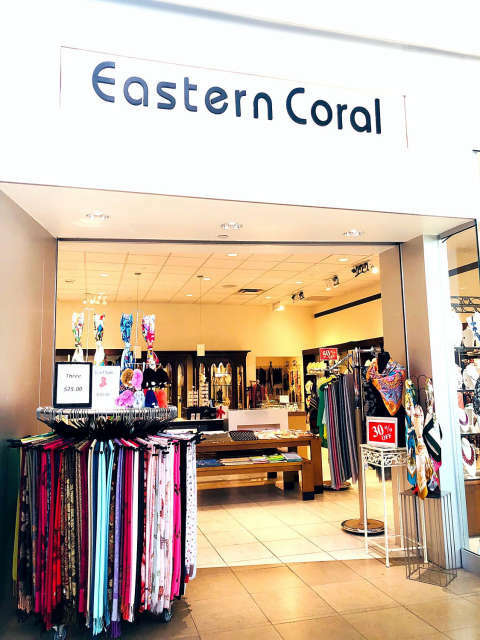 Come to Eastern Coral at the Mall in Columbia and enjoy refreshments, snacks, beverages, and FABULOUS DRAG QUEENS! The queens will be here to help you accessorize your outfits, so bring / wear things you want to make look more fabulous! The queens are here for you, and will definitely bring your look from cute to drop dead gorgeous! 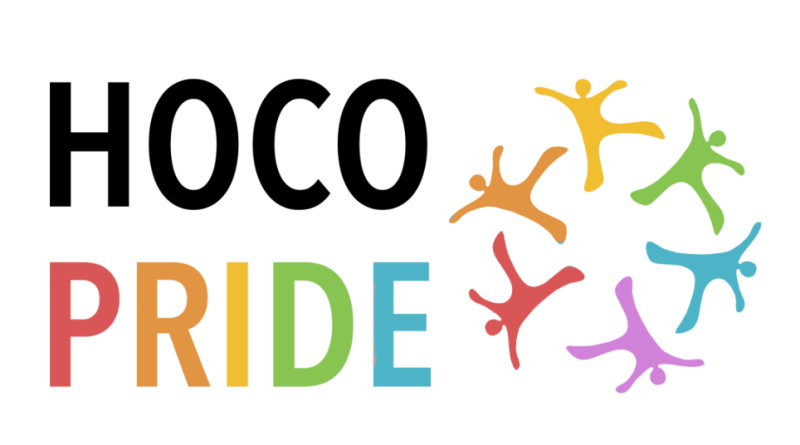 10% of proceeds from accessory purchases are donated to HoCo Pride, and drinks are directly benefiting HoCo Pride as well. We do have FREE soft drinks, coffee, and snacks! Starting from 4:00pm and ending at 8:30pm, all are welcome to come and browse the shop, grab refreshments, and meet the queens. Kick off time is right at 4:00pm, but early arrivals are welcome too. Just mention HoCo Pride! We are excited to see you all April 26th!